What’s the cost of saying “no” to the work God wants to do in you and through you? Or better yet, what’s the reward of saying “yes”? God wants to use you in a mighty way to impact and influence those around you. As you draw into a deeper and more abiding relationship with Him, His purposes will become clearer. His calling is right beneath you and the way He wants to use you is right where He’s planted you. God will use you while He is still finishing more of His work to be done in you! But maybe you’re not quite sure how. That’s why I created the “Discover Your Impact Potential Quiz.” This will help you get a glimpse of how God wants to work in you and through you. Click here to take the quiz. 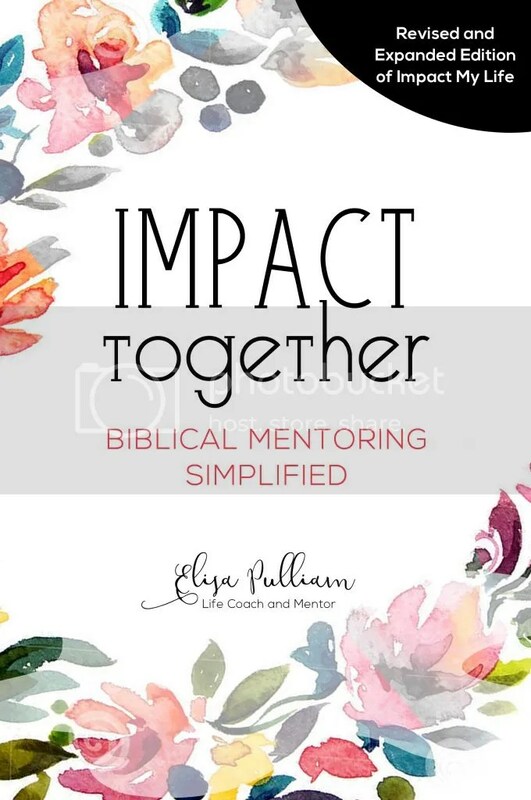 I’m here, with my team of soul sisters, to equip you to think biblically and live transformed, so that you may grow into the purposes of God and become a change agent in this world. 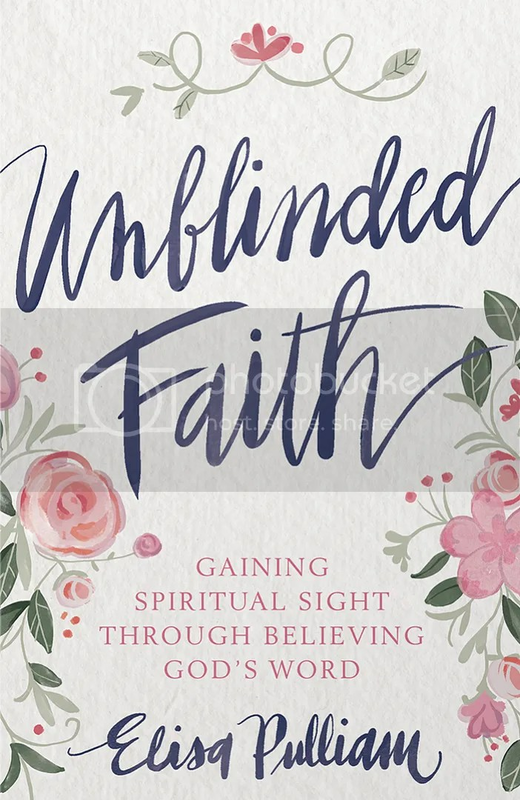 Start your personal transformation journey with Unblinded Faith. Continue growing with the Infuse Course and Meet the New You. 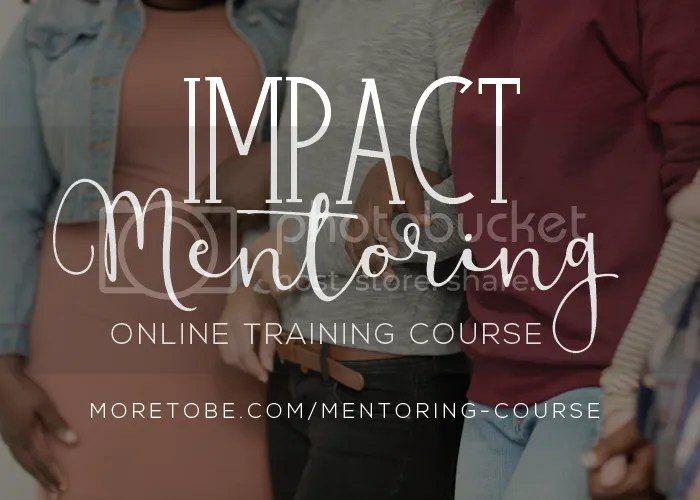 Explore the options to grow as a biblical mentor. Use our Shop Resources for your personal growth and in mentoring the next generation, especially teen girls. Enroll in the next life coach training course to grow spiritually and relationally, as well as take steps towards launching your own practice. If you’re not sure where to start, consider the benefits of one-on-one coaching. Yes, it’s time for you to live a life transformed by a fresh encounter with God and His Word, because that kind of life leads to legacy impact. I’m here to help you move in that direction because I’ve already experienced the joy and freedom that comes when Jesus becomes your strong foundation. I’m here to cheer you on because I really do believe that He who began a good work in you, and in me, isn’t yet done. There is more . . . as we become brighter and more beautiful as God enters our lives and we become more like Him. They suddenly recognize that God is a living, personal presence, not a piece of chiseled stone. And when God is personally present, a living Spirit, that old, constricting legislation is recognized as obsolete. We’re free of it! All of us! Nothing between us and God, our faces shining with the brightness of his face. And so we are transfigured much like the Messiah, our lives gradually becoming brighter and more beautiful as God enters our lives and we become like him. Ready to experience authentic life change and lasting impact? 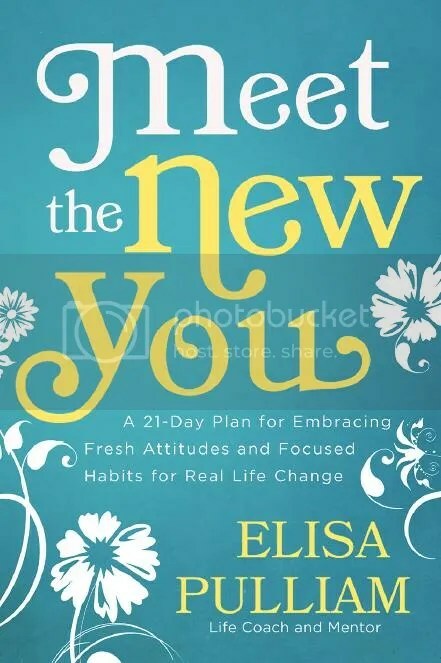 This FREE GUIDE will help you take the next step!